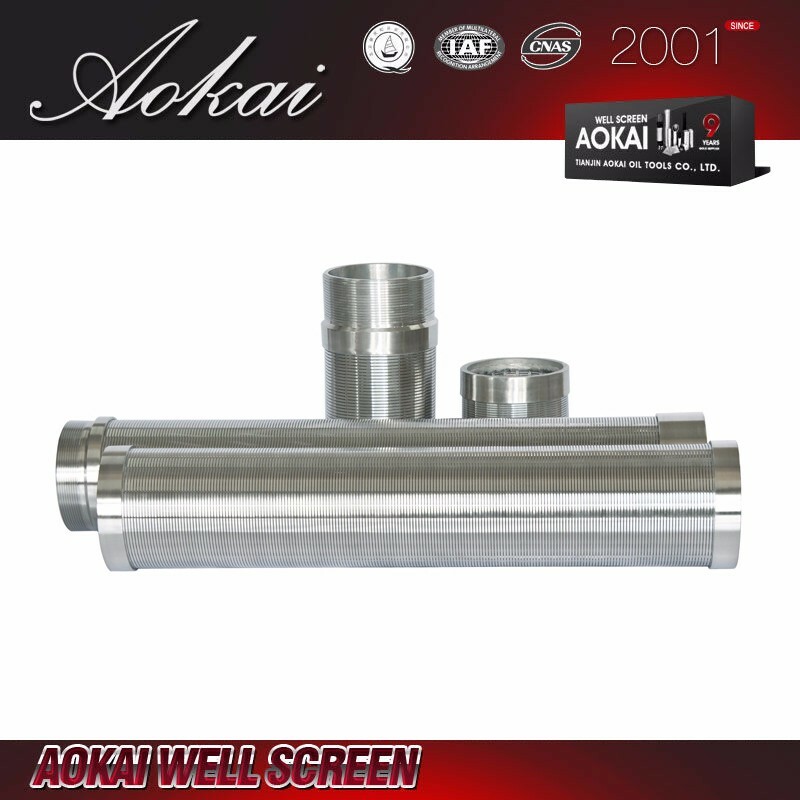 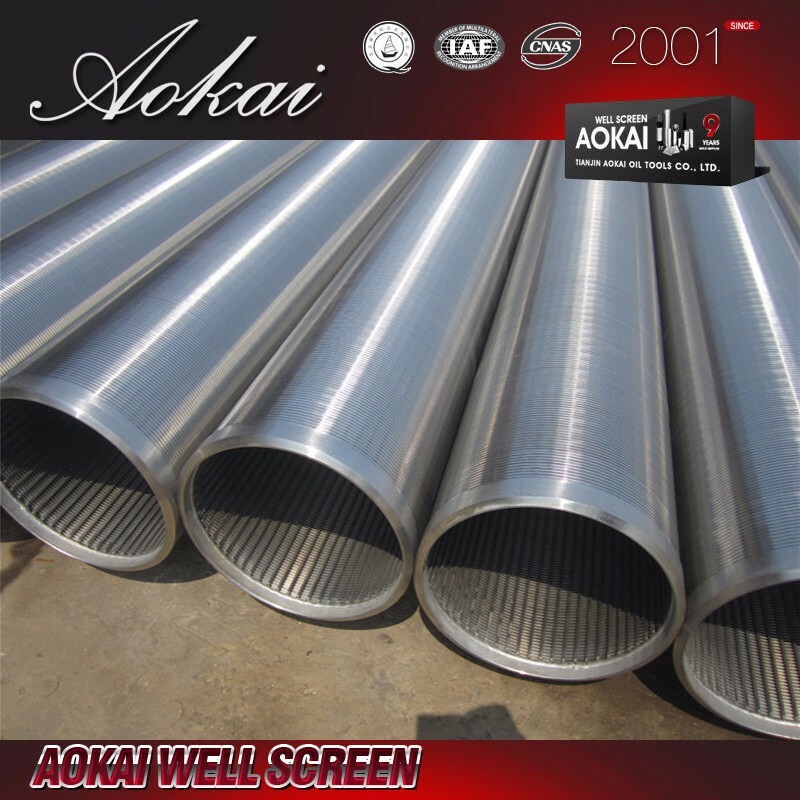 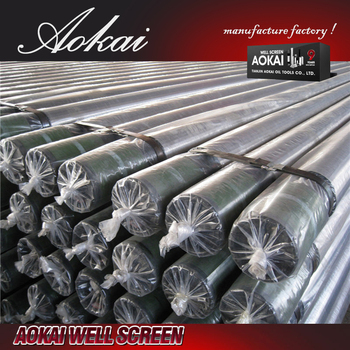 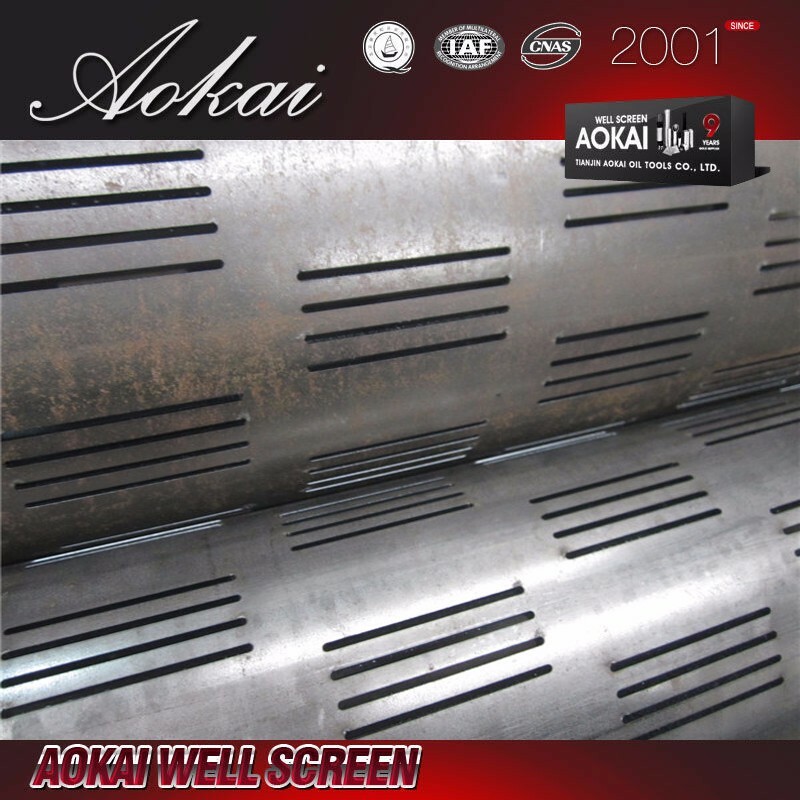 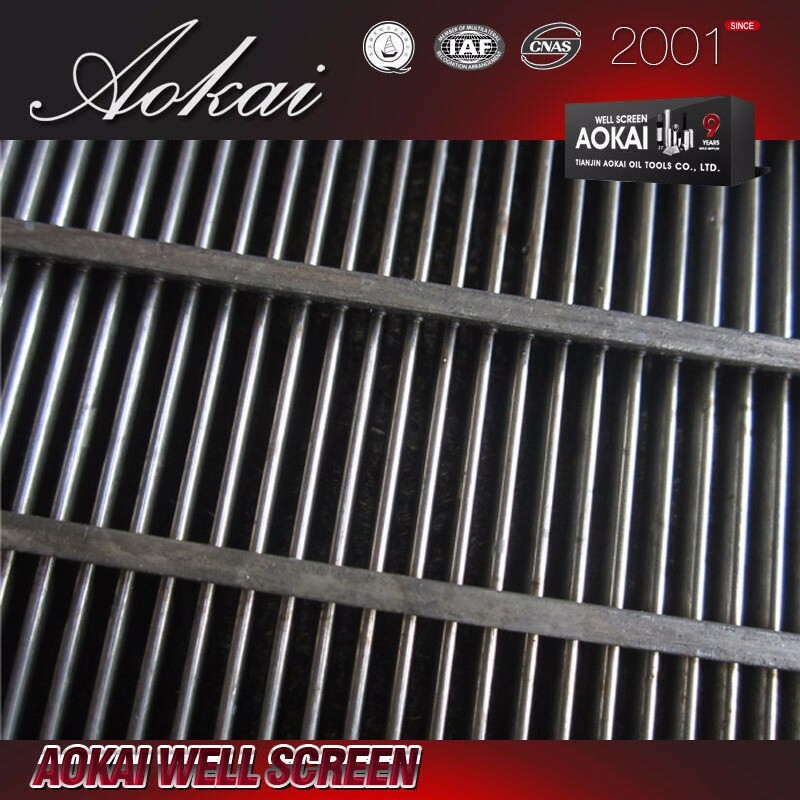 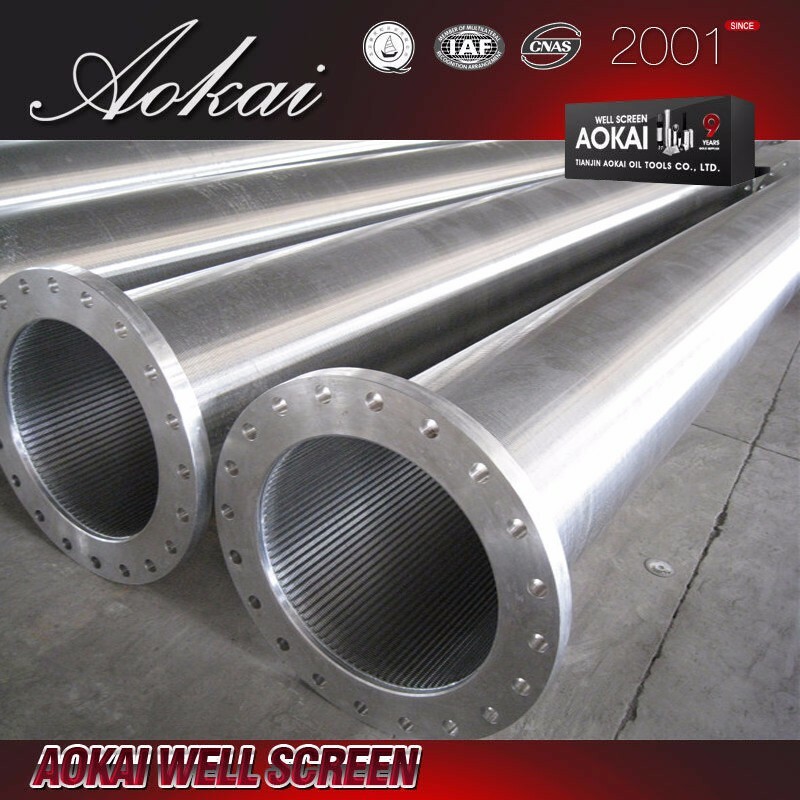 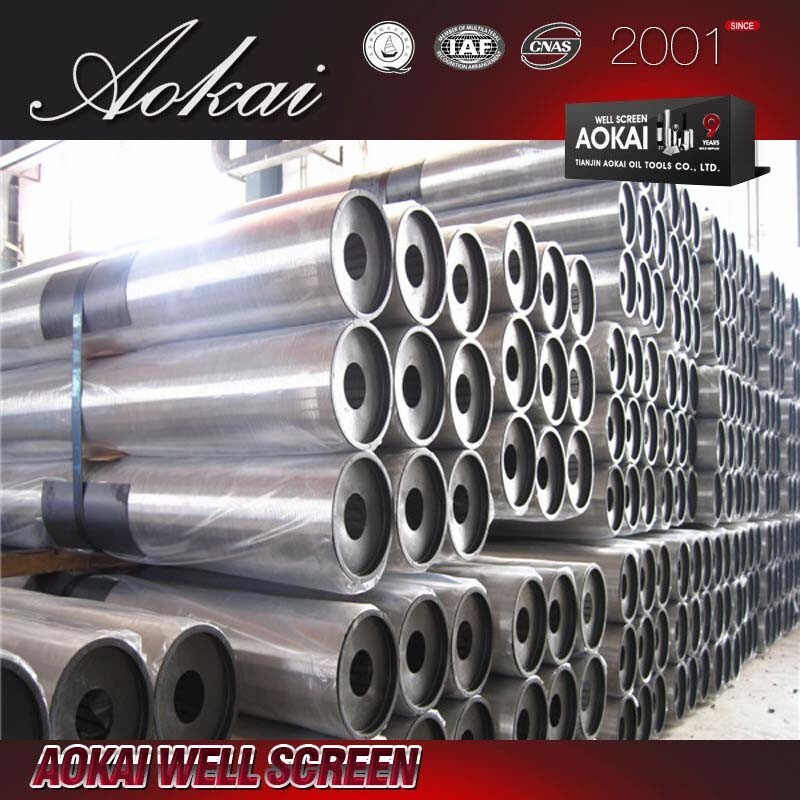 Aokai Wire Wrapped Screen consists of an outer jacket that is fabricated on special wrapping machines that resemble a lathe. 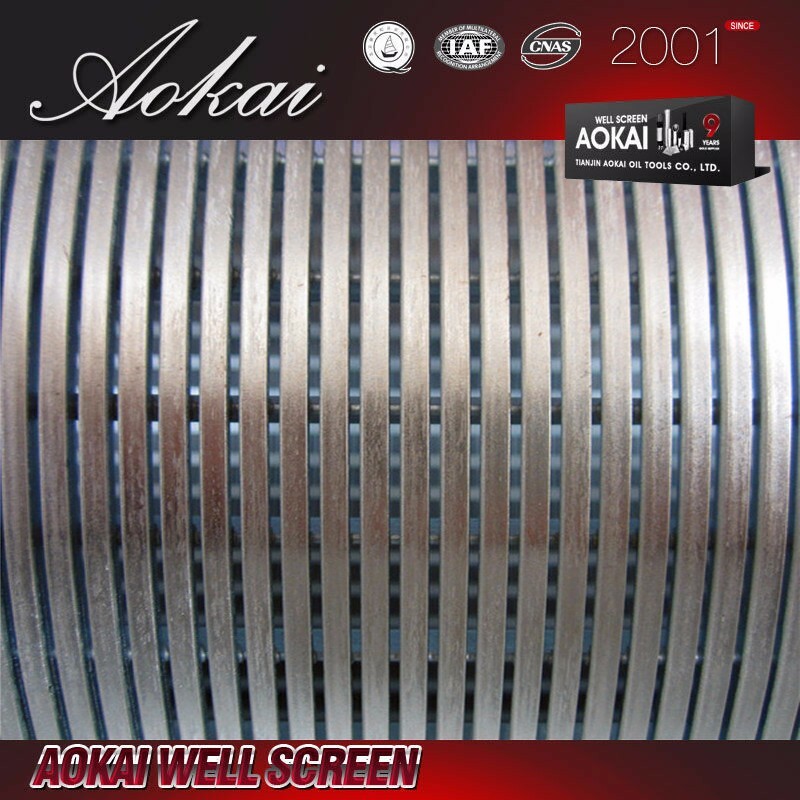 The v-shaped wire is simultaneously wrapped and welded to longitudinal rods to form a single helical slot with any desired width. 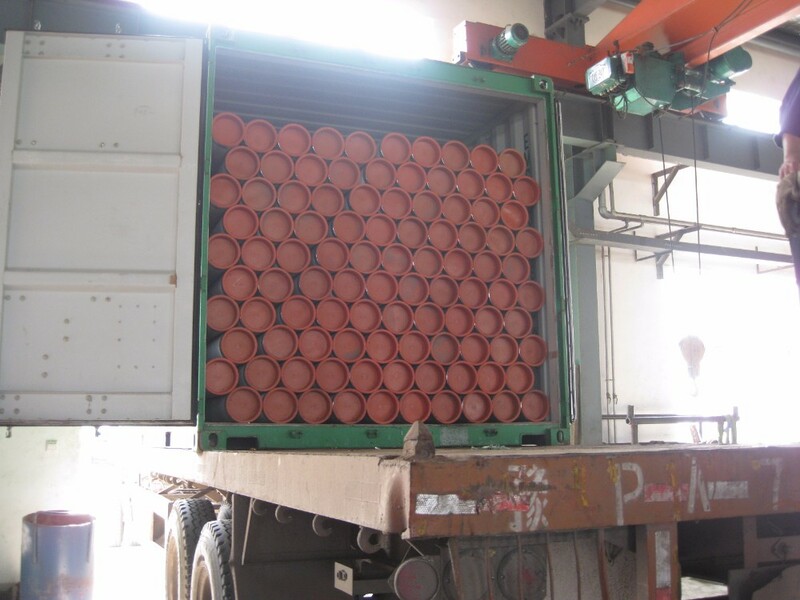 The jacket is subsequently placed over and welded at each end to a supporting pipe base (containing drilled holes) to provide structural support. 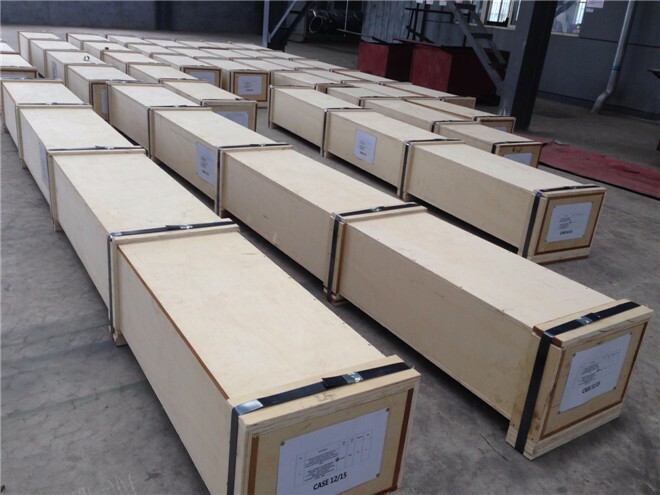 wooden box or pe film or according to customers special request.